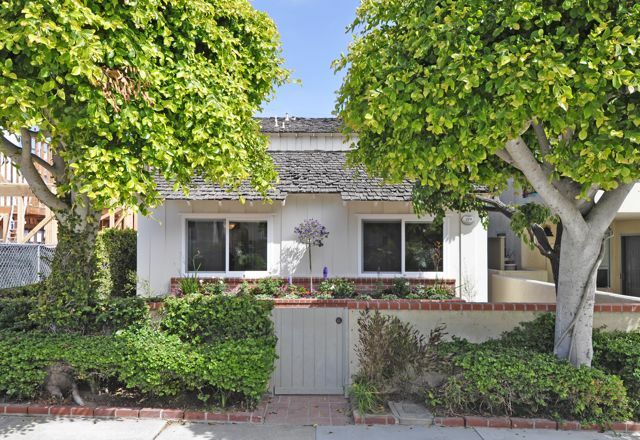 Located on a highly desirable Manhattan Beach Walk-Street, this Sand Section legal duplex is in pristine condition. The 4 bedroom & 2 bath two-story home features a galley-style kitchen, living room with fireplace, and landscaped walk-street patio. The spacious 1 bedroom & 1 bath unit above the garage also features a living room and boasts plenty of natural light. With new paint, new carpet, new windows and more - this property is a must see.